GB BOXING has selected the 10 men and three women that will have an opportunity to qualify for Rio 2016 when they compete at the European Continental Qualification Event in Samsun, Turkey, 7-18 April 2016. The event is the first of four Olympic qualification events this year and has 36 places at Rio 2016 up-for-grabs. Three places are available at each of the 10 men’s weights and two slots are on offer in each of three women’s weight categories. 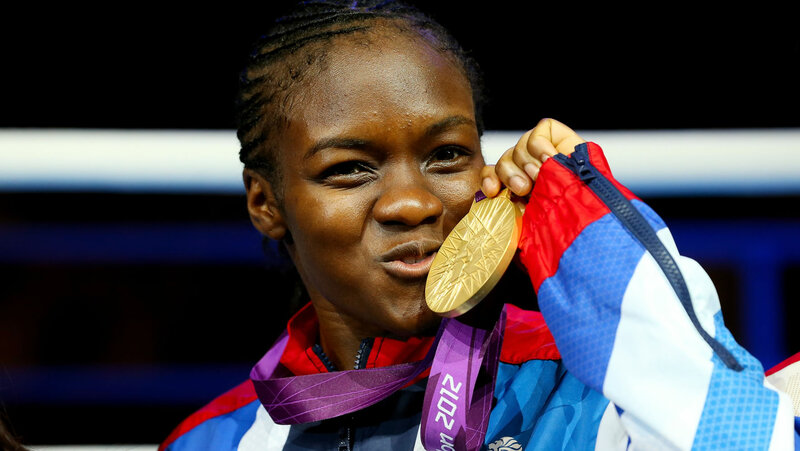 “The Olympic qualification process for boxing is tough. There is no doubt that this will be a difficult tournament, as the competition is stiff and there are not too many qualification places available, however this is a talented group of boxers and I am confident that if they can maintain the standards of performance they have shown recently then they will give themselves every chance of securing a place at Rio. There will be three further Olympic qualification events for boxing following the European Continental Qualifier. First up will be the AIBA Women’s World Boxing Championships in Astana, Kazakhstan, from 6 -18 May 2016. This is the final Olympic qualifying event for women when four places will be available at each of the three Olympic weight categories. Further information on the squad and its progress at the European Continental Qualifier will be available once the tournament gets underway at www.gbboxing.org.uk and by following @gbboxing on Twitter.